Ceud Mile Failte - A hundred thousand welcomes to the web site of Inverness Angling Club. Our club is one of Scotland’s premier angling associations dedicated to providing rewarding and affordable game angling for all. 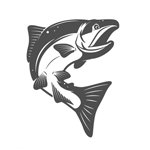 We can promise you enjoyable angling on a beautiful river which has built a solid reputation for its catches of salmon, grilse and sea trout - and traditional Highland hospitality. These clear, sparkling waters, fed by the famed Loch Ness, have delivered years of pleasure for the region’s anglers and visitors from many parts of the UK and the world. With three miles of double bank fishings there’s always a good chance of a fish. Total catch in 2018 was 233 salmon and grilse while the five-year average is 188. 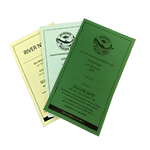 Details of permits available on the River Ness and how to obtain. 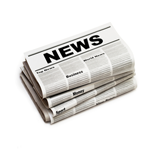 Find out what's happening on and around the banks of the River Ness. 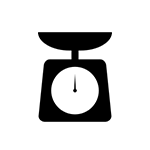 The Sturdy Scale for calculating the weight of Salmon based on length. Use our online form to easily report your River Ness catches. Archive of 2018 news items from the banks of the River Ness. 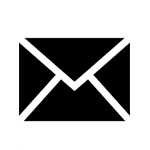 Click here to get in touch using our easy contact form. 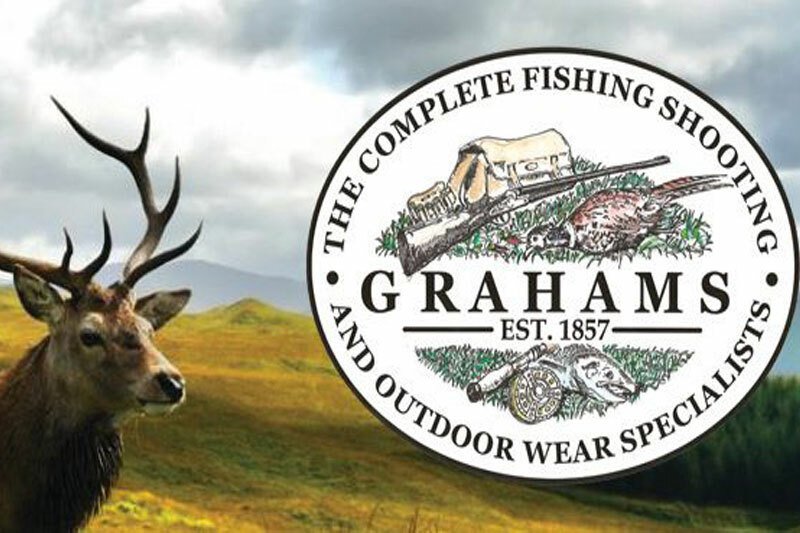 Grahams is uniquely placed to offer help and advice, supplying everything you need to enjoy the fantastic sport the area offers. 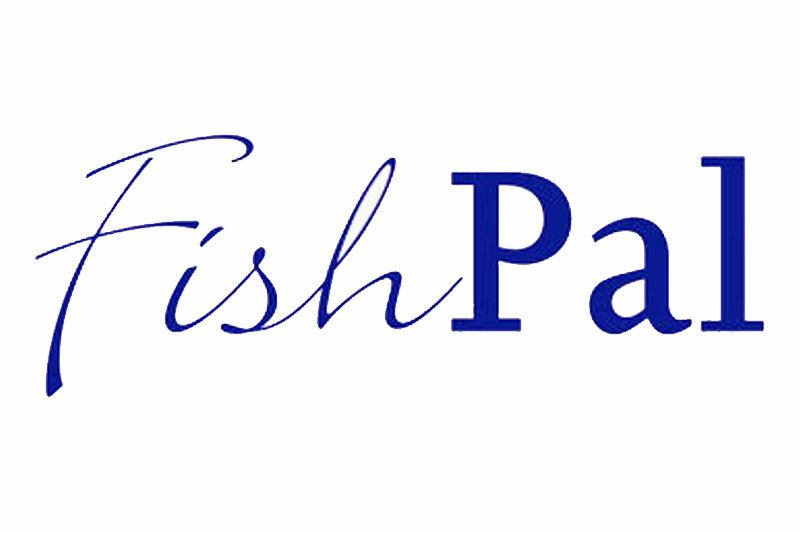 Online booking and information system for all types of rod fishing in Scotland, England, Wales, Ireland and Iceland.. 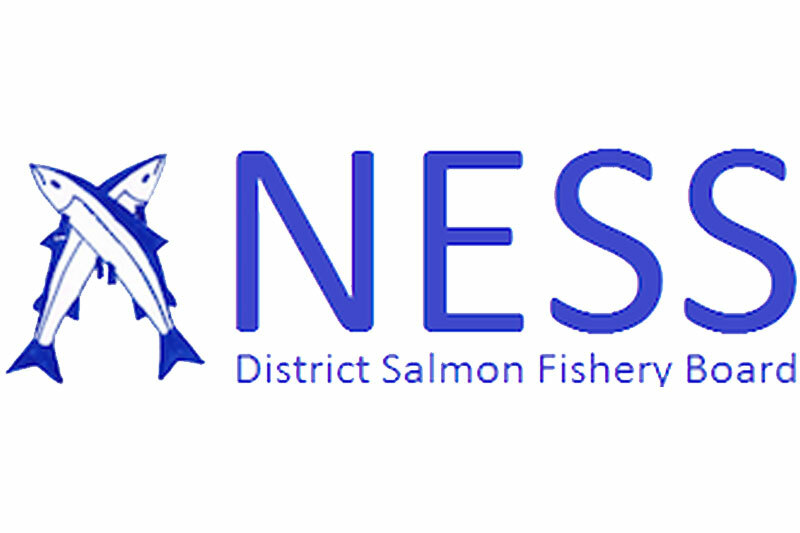 The Ness District Salmon Fishery Board is a statutory body responsible for the protection and enhancement of salmon and sea trout fisheries in the Ness District. Here at Inverness Angling Club we are always looking to welcome new members and visiting anglers to the Club's waters.